Problem The following error can occur when opening Camtasia 9. 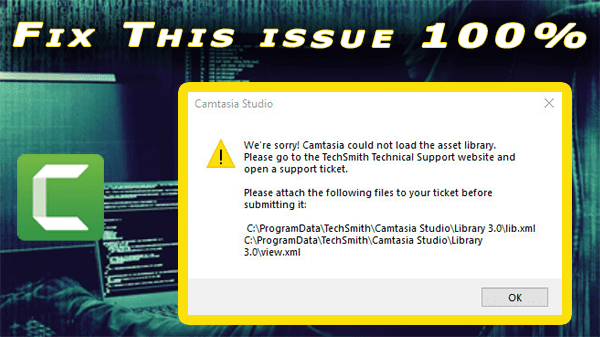 Solution Camtasia ... Camtasia (Windows): Camtasia could not load the asset library. 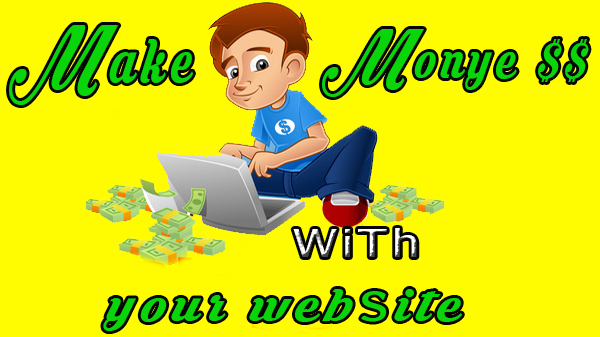 Last Updated: ... C:\ProgramData\TechSmith\Camtasia Studio\Library 3.0. This issue has been resolved in Camtasia 2018. **Note that ProgramData is a hidden folder. To enable hidden folders follow the steps here. Once in the Library 3.0 folder right click each of those files and choose delete. Re launch Camtasia.